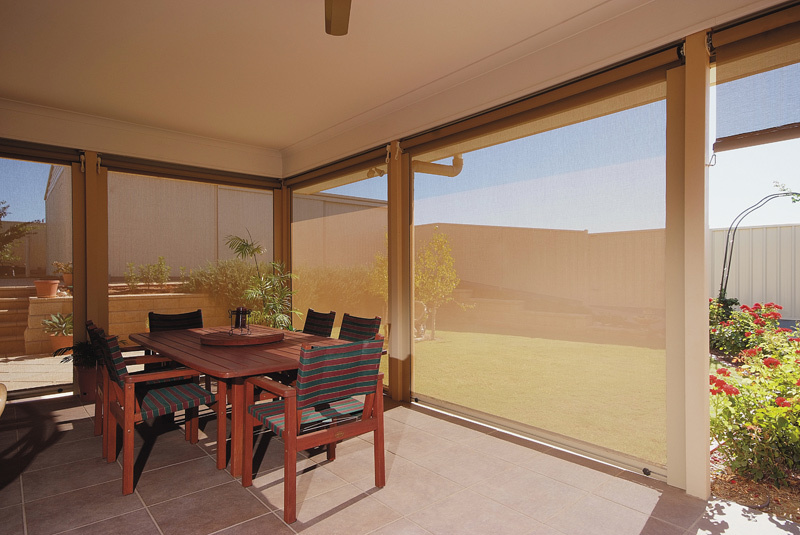 Side Channel Blinds are the perfect addition to your verandah, carport and outdoor entertaining area, completely enclosing your outdoor area. Great for households with small children or pets as there are no ropes or pulleys for them to get caught in. Usually manually operated with crank handle, the Channels are secured in position with a weighted bottom bar and side locks, so the PVC is kept firm in windy conditions. For Channel Blinds Melbourne families love, call us now. Channel Blinds are great for ensuring privacy and are easy to operate with low maintenance.